These shoes look like they might actually be wearable! WOW....they are beautiful. We are going to a wedding next month and I need a pair of shoes like that. So sorry that I have not been around for a while. Blogger has not been my friend for many weeks but seems to like me again now !! Thanks so much for your lovely comment. The two Canadian ladies that we met in the queue were really lovely and we didn't stop chatting for 45 minutes !! They adored everything about London. Hey I would be worried I'd ruin these beauties! 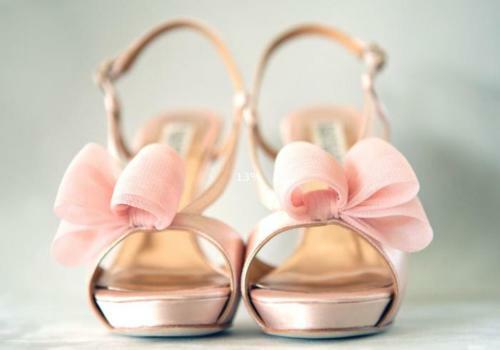 Those are lovely yet I would be worried about ruining the lovely bows.